We’ve been deploying Microsoft Teams since its inception for a range of clients from SMEs to Enterprise and developing a set of Microsoft Teams Best Practices that can help your organisation with Microsoft Teams implementation. We’ll soon be launching our Microsoft Teams Governance Whitepaper for free. To keep you going in the meantime we’ve got our Microsoft Teams Best Practices Top 10 Tips. 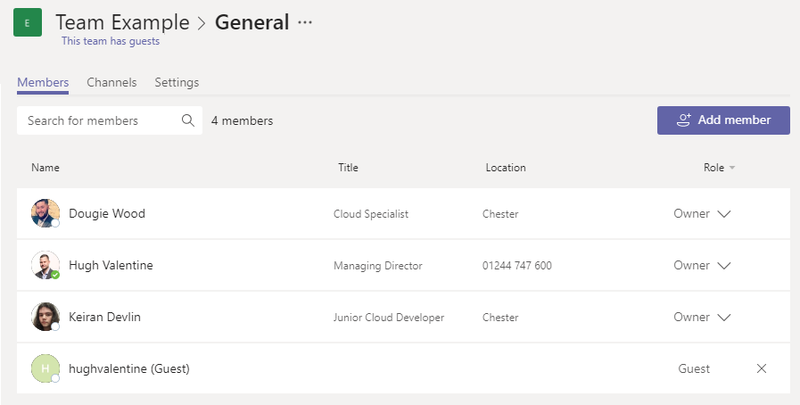 For organisations that are ready to start with Teams straight away and are embarking on a SharePoint Project the default deployment is to create Microsoft Teams for the users within each team or department. This provides all the functionality of SharePoint and the enhanced capabilities of Microsoft Teams. As part of the build and architecture we scope out the required teams and deploy these as part of the roll out. We help organisations adopt a proven governance and control plan for the deployment of Teams. Look out for our Microsoft Teams Governance White Paper due to launch soon. 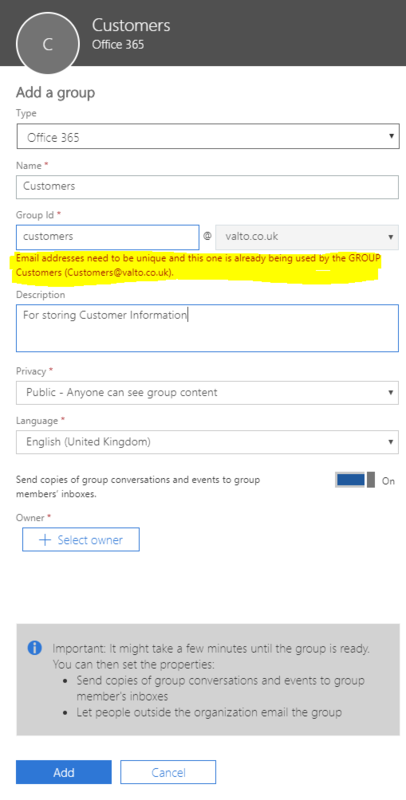 One of the challenges when rolling out Microsoft Teams in a larger organisation is the creation of a Team also creates an Office 365 Group which requires an email associated with it. Many organisations already have group email accounts such as Finance, Sales, etc. so when creating a Microsoft Team these may conflict with the group. Having many email accounts with similar names can also cause confusing. We recommend that a prefix or suffix be appended to the creation of all Microsoft Teams for example Finance could become Finance Team and Sales would become Sales Team. This naming standard will prevent issues and confusion with similar sounding email accounts and ensure that finding these teams later will be much easier. Teams are very easy to navigate and find within the Teams Client and Web however there are still many organisations that rely on SharePoint as an intranet or central access point. Every Microsoft Team by default creates a SharePoint Site that is associated with it. Its important that while users can easily use Microsoft Teams that users can still access this through SharePoint. 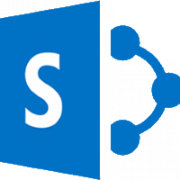 With the new hub sites its possible to create a central hub site and link the existing Microsoft Team SharePoint sites to this hub site. Hub sites provide users a central area with consistent navigation and branding as covered in our previous post on this. Defining and creating the architecture design for Microsoft Teams is an important factor in success and adoption. Many users we’ve worked with have highlighted issues where they are unsure which Microsoft Team they should be using especially when users have created multiple teams for their department or group. 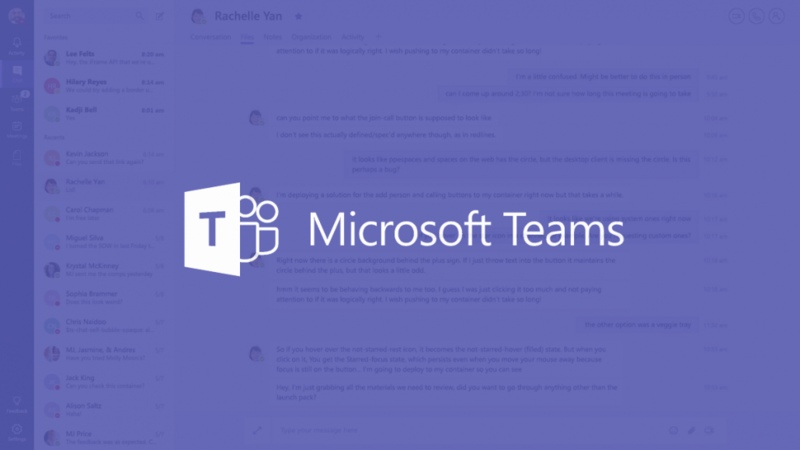 However, the power of Microsoft Teams is still the ability for users to create a Team where they feel this would be worthwhile or there is a gap currently. By defining a simple structure that covers all of the base teams, any externally shared teams if required and by creating a centralised SharePoint site that is easy to navigate and training the users on this will simplify the experience. 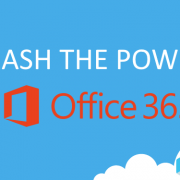 Some organisations with this in place are then happy for users to create Microsoft Teams on an ad-hoc basis without any approval process however for many of our enterprise organisations a key control is having an approval step prior to a Microsoft Team creation. We have created an automated system using Microsoft Flow and SharePoint that can simplify the Microsoft Teams request process. Within Microsoft Teams a key step for user training is the ability to have threaded conversations. Its often a step that is missed from the users training and adoption that can vastly improve the user experience. 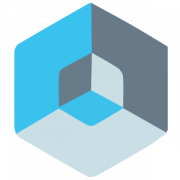 Threads allow for users to contain all of their conversations around particular topic within one area and allow for users to reply and keep everything contained. It’s a simple but overlooked step in our training process that improves the overall user experience of Microsoft Teams. Depending on your organisation there are a number of settings that can be enabled or disabled these include the options for disabling emojis, memes, GIFS and stickers and increasing the strictness of the GIF searching within the platform. Many organisations may enjoy the fun components of Microsoft Teams whereas other organisations may find these are inappropriate for their workplace. 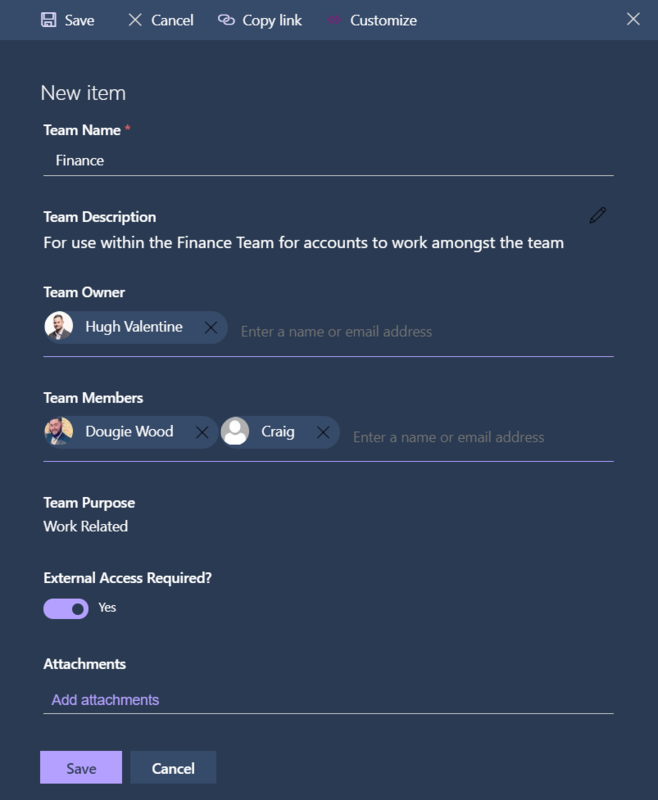 Working with the management teams in the organisation to understand what is an acceptable level and tweaking these settings is another key step in the adoption and removal of a potential barrier to utilising Microsoft Teams in the business. If your organisation is using Teams successfully and would like to involve other organisations such as clients or partners then enabling the guest functionality for Microsoft Teams. Again, this should refer to your Microsoft Teams, Office365 & SharePoint Architecture design as to which Teams will be shared externally and any naming standards they might follow. External Sharing can be a fantastic way of integrating your clients and suppliers into your organisation and streamline your processes and flows with them, it can also show that you are leading the way with technology and impress the people you are working with. We’d recommend that as an organisation you get used to using Teams internally and then trial the external sharing before rolling out across the organisation. 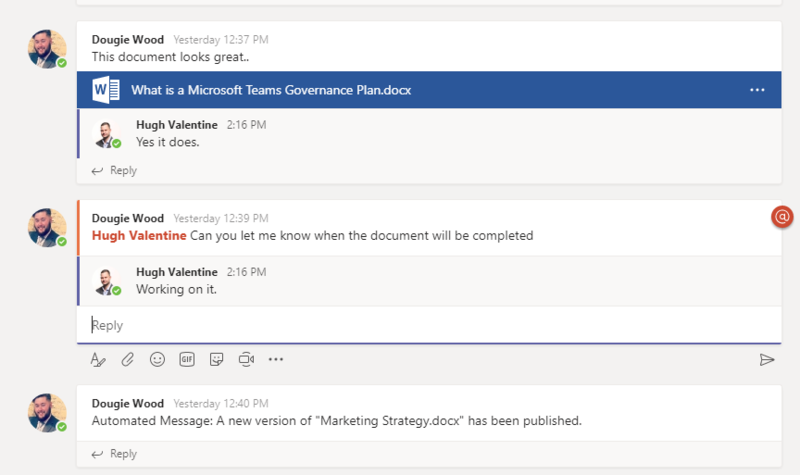 Microsoft Teams is all about sharing information and collaborating better. We’ve found great success with organisations by identifying automated points where sending information to a Team is very useful. An example of this would be when invoices are sent or paid from applications such as Xero or Sage that they automatically notify all of the relevant people. We have configured an automation that posts in our Customers Team when an invoice has been paid or becomes overdue. Identify where your teams get asked many of the same questions and see if a Bot or Flow can be created to automatically provide the information to the relevant Team. 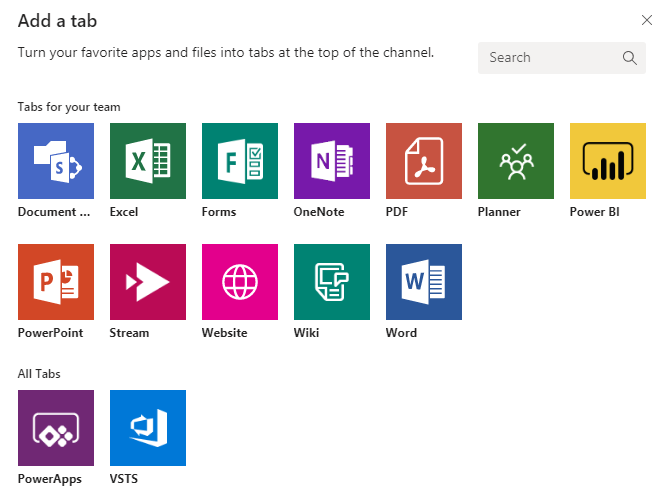 Microsoft Teams can be extended even further by including any tabs for other applications you might use and become a one stop shop application for your organisations Team. 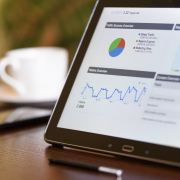 Include relevant 3rd Part Web Applications, Planner, a Wiki, PowerBI or any other tab that would be useful for your Team and provide a centralised area for all users. 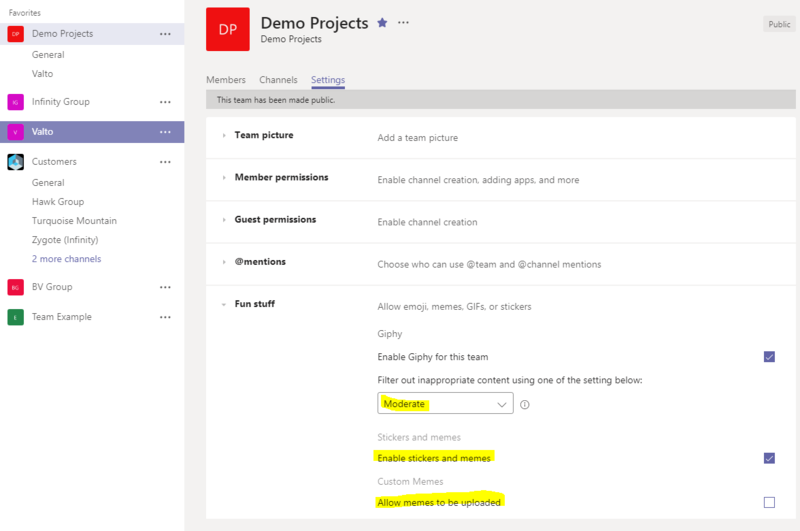 Finally, our last tip on the Microsoft Teams Best Practices is additional resources that will kick start your Microsoft Teams project! Our Microsoft Teams Best Practices are constantly evolving, and we’ll update this post regularly with any new tips. If you’re interested in architecting your Microsoft Teams with Best practices from the get-go call now on 03335 779 009 or Contact Us and chat with one of our Microsoft Teams specialists.